We take pride in every roofing, siding and stone project we do. Our expectation is to go above and beyond, to complete the job quickly, efficiently, and with our self-imposed high standards. 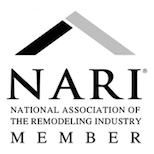 All of this is done so that we can bring you quality craftsmanship, service, and value on every project you choose to do with Done Right Remodeling. Roofing and siding can make or break the look of your home. The curb appeal from your home comes from choosing the right style, color and material. They are also the first line of defense for your home against all weather related elements. Careful planning, knowledge of material and quality control is important to receive these full benefits. We like to educate our customers so that they know that they’re getting great products for a reasonable value. If elected, Done Right Remodeling will provide you with a 3D rendering of your home’s full roofing or siding report. The report will include pictures, details and measurements.You can keep them with your homeowner records and they can be used so you know the exact amount of material that will be necessary on current or future projects. When dealing with roofs, sometimes it’s not as simple as installing a new layer of roofing; it could be replacing sheathing or reinforcing split or damaged roof rafters. No matter what it is, we bring our full construction experience to handle any situation and make sure that your project is Done Right! There are many different types of roofs, ranging from step slope all the way to flat roofs. We have the knowledge in all types of roofs to accommodate any of your needs. We know how to install all old and new roofing material: asphalt shingle, cedar, metal, clay or concrete tiles, slate and wood or shake shingle. With siding, sometimes the hardest part is picking out the right style or color. You can count on our experts to help you make these decisions when you need us. We have several ways to show you what your finished project will look like and offer many different selections of siding from cedar impressions to Dutch lap. Styles come in a variety of colors. Don’t forget to match your shutters, or go with a modern look without them. You can add architectural trim, and details for uniqueness or a timeless look. Many new siding products are designed to better insulate you home and seal your building envelope. We would love to tell you how they work. Done Right is here to help you design your home every step of the way. Brick and stone are another way to protect your house with not only style, but also with insulating properties. 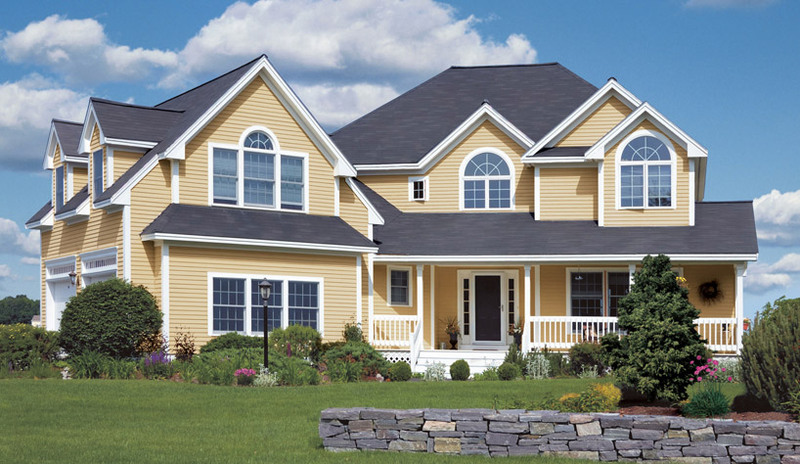 Fiber-Cement siding has become a very popular choice over the years. Traditional stucco still gives you many choices in finishing,and textures and color.